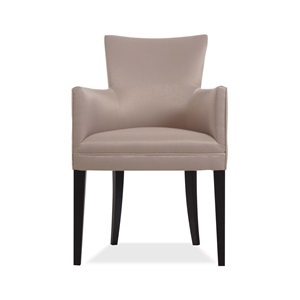 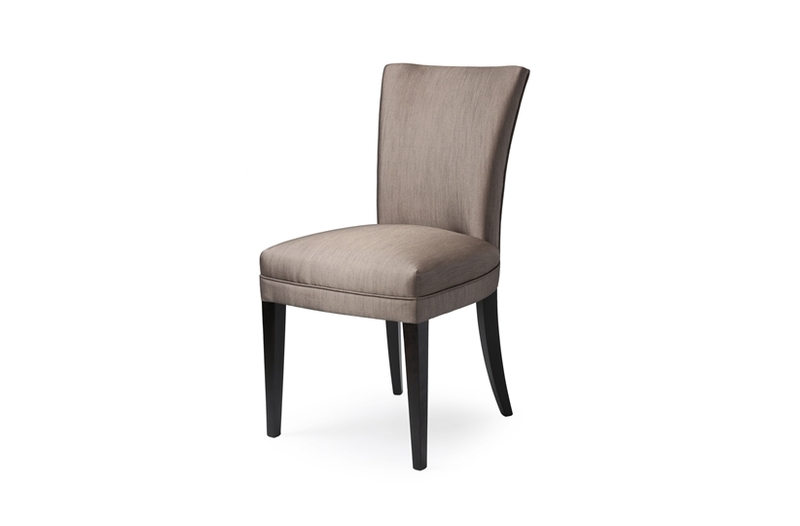 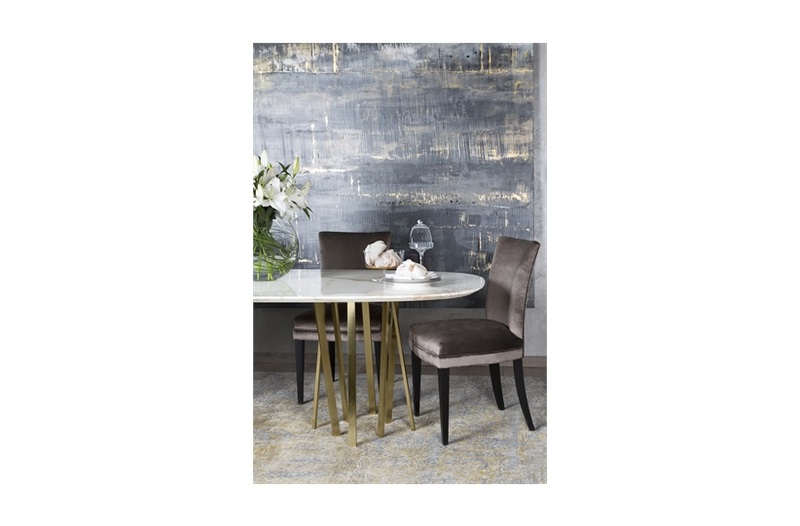 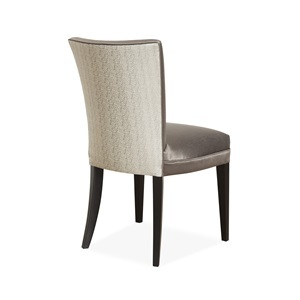 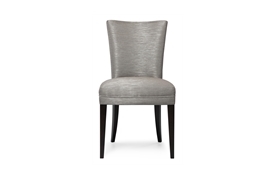 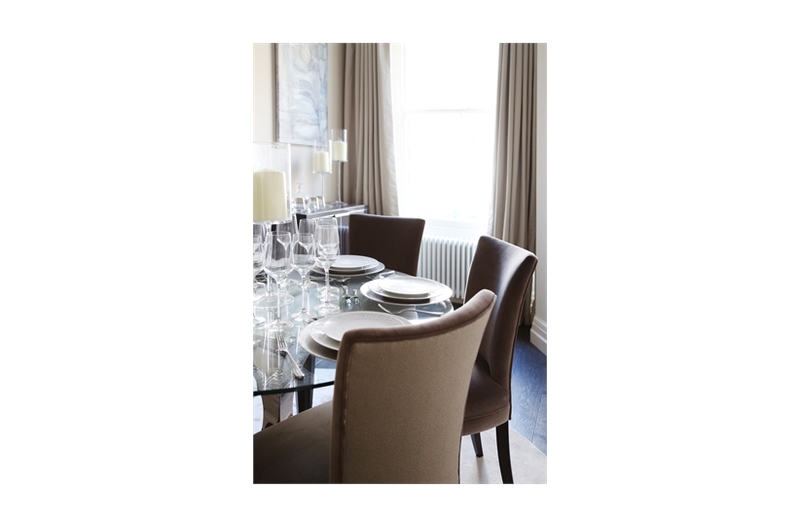 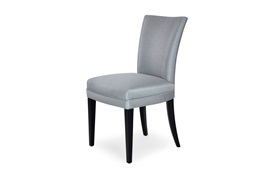 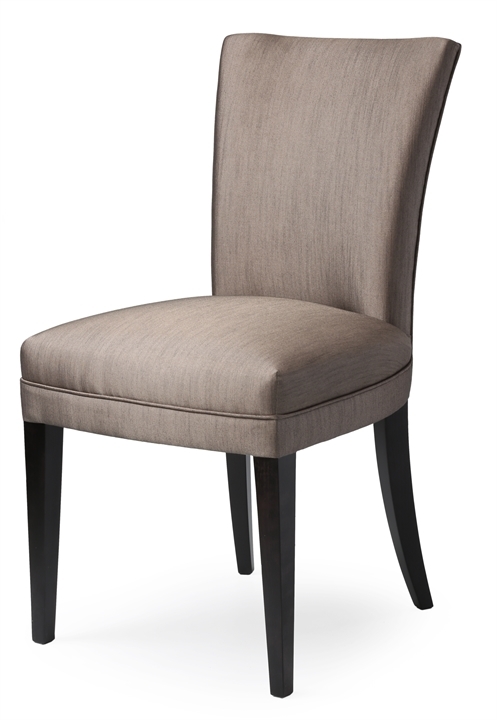 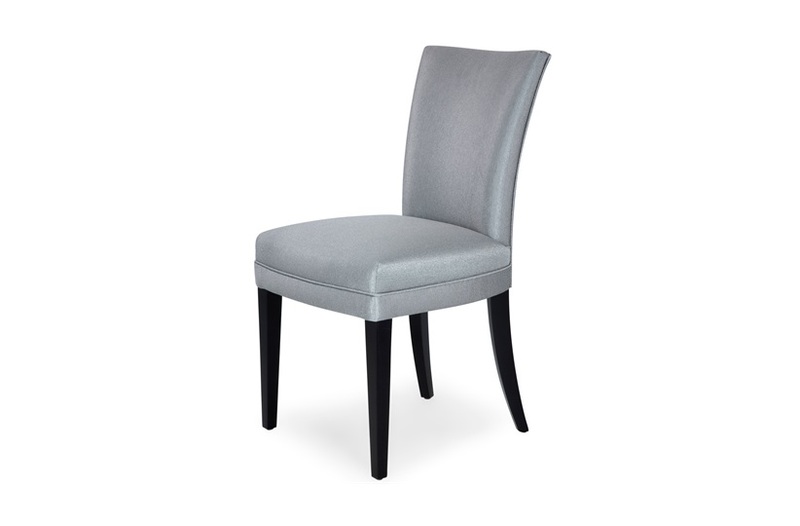 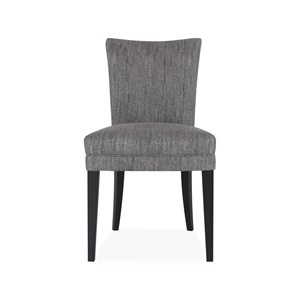 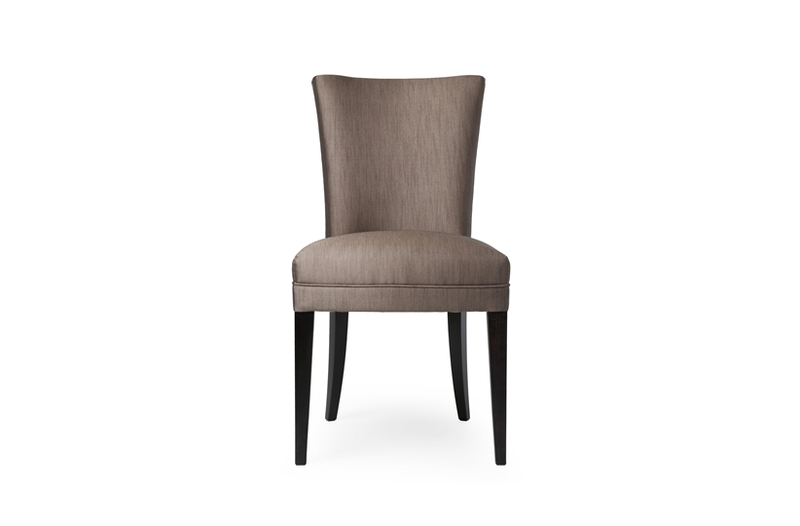 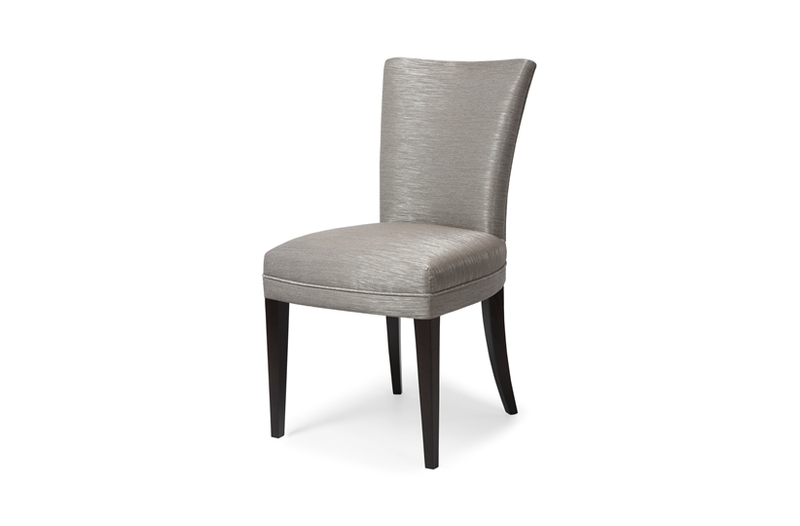 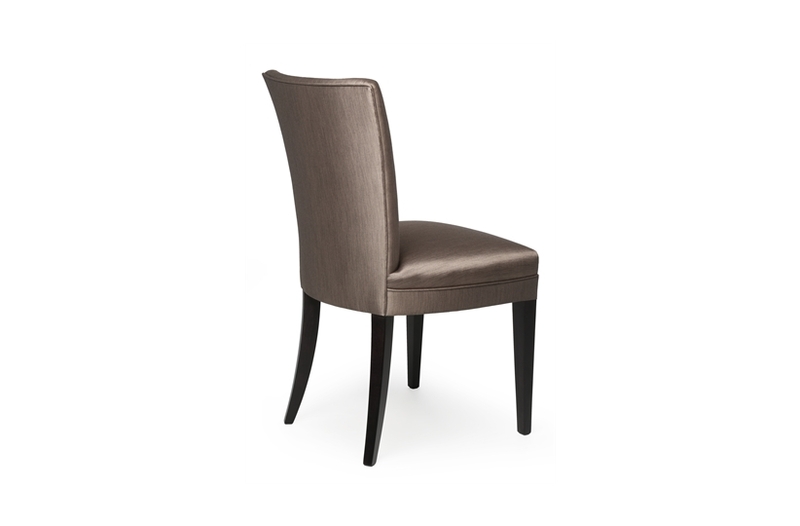 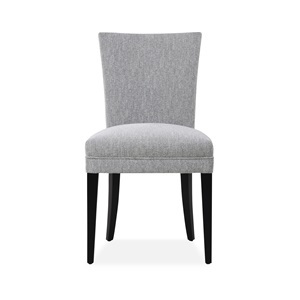 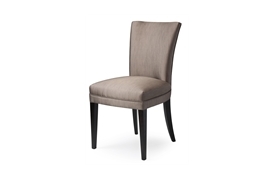 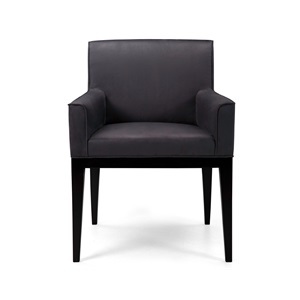 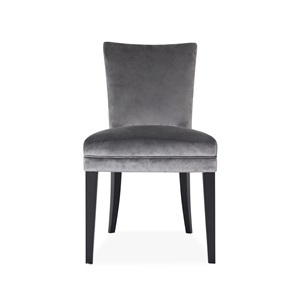 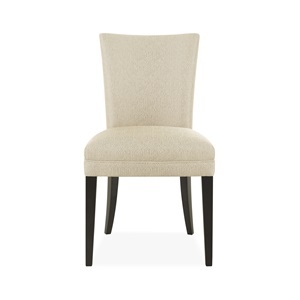 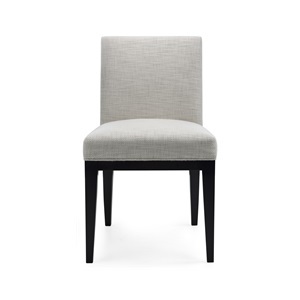 A firm favourite for many, the Paris chair achieves both style and comfort thanks to its sleek and versatile form. 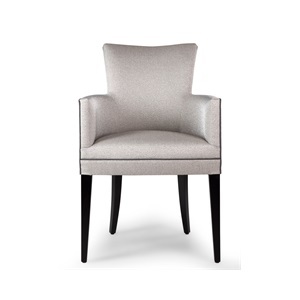 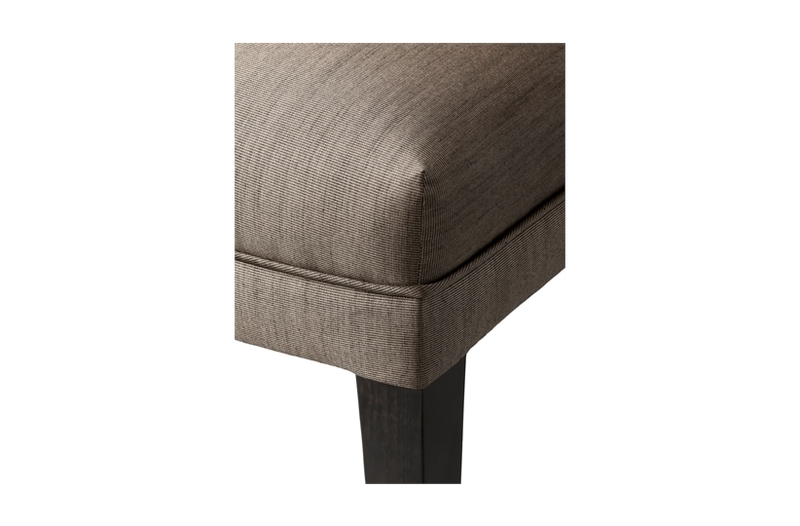 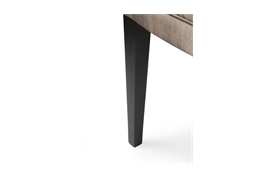 It’s curved back provides ample support to relax into without compromising its elegant form. 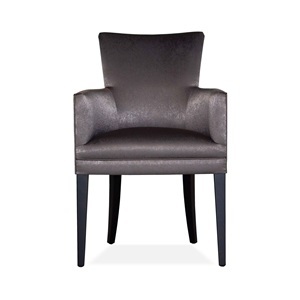 This popular choice is suited to both commercial and residential interiors.